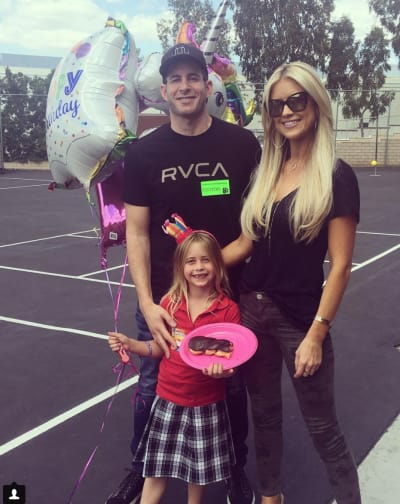 Christina and Tarek El Moussa are over as a couple. But as reality television personalities, they’re just getting started. Now, she’s been spotted filming the new series, and we know a lot more about it. 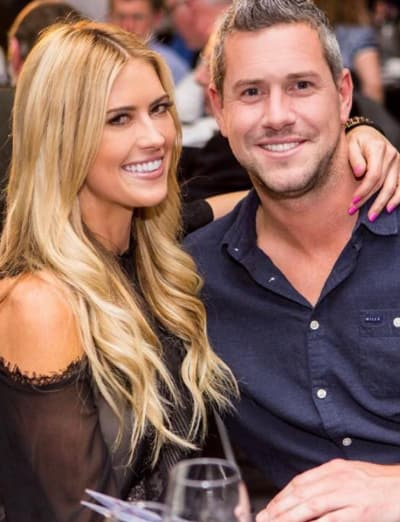 The Daily Mail reports that On Wednesday, Christina El Moussa was spotted in Anaheim, California. She was apparently all smiles. The 35-year-old Flip or Flop star and mother of 2 was filming her new show. Christina on the Coast will begin with 8 episodes. This new series follows her as she expands her design business in Southern California. Her goal is to totally transform more outdated properties into “high-end showplaces.” Nice! Fans who are concerned that Christina’s new show will be all business needn’t worry. Earlier this summer, Christina told The Hollywood Reporter that her family is going to play a role. “Each episode is going to show a glimpse into a real life,” Christina assured fans. 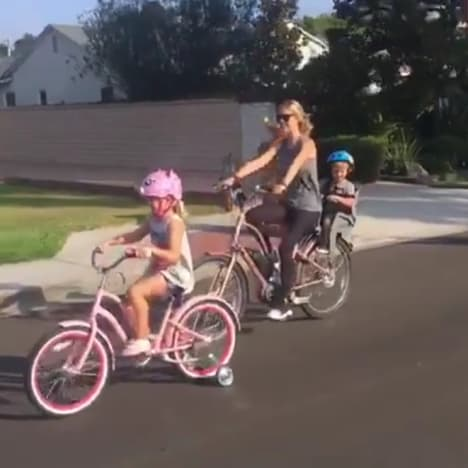 “It is going to show me trying to balance it all with kids and work,” Christina says. And, it is expected, fans will also see her real-life romance with boyfriend Ant Anstead. Christina on the Coast will premiere in early 2019. In a statement about the series, Christina set the stage by providing a little context. “The past few years have brought a lot of change into my life,” Christina says. Christina and fans aren’t the only ones who are hyped for this new series. HGTV and Food President Allison Page has also spoken about why this show makes so much sense. Fans are, in fact, deeply invested in the El Moussa family. Tarek El Moussa may be getting his own series, too. Of course, Tarek and Christina are both sticking with Flip or Flop. Despite the drama (Tarek had a gun and Christina feared that he would take his own life) that led to their breakup and ultimately their divorce, they’re working together. For the fans, for the show, and of course, for the money. Romantically, however, they have both moved on. Of course, their two children remain the centers of their world. Fans don’t need their shows to know that — both Christina and Tarek make that abundantly clear on social media. Scheana Shay: Identity of Her Mystery Boyfriend Revealed! Next story Troian Bellisario Welcomes First Child!!!!! Previous story Josh & Anna Duggar Make Rare Public Appearance Together: See? We’re Totally Still Married!